An online survey conducted by Queen Mary University of London shows promising results as to whether e-cigarette use has an effect on the likelihood of contracting respiratory infections. 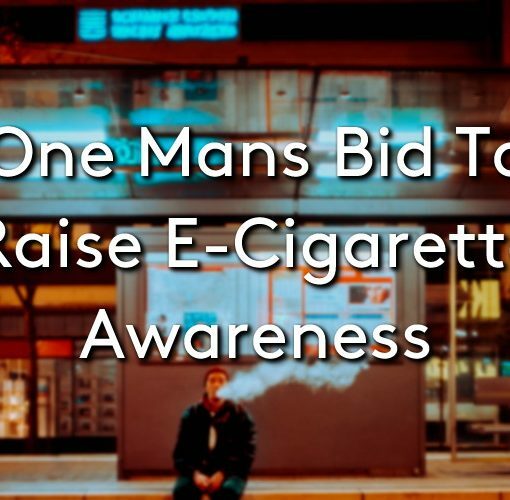 The online survey had 941 participants who had previously smoked but had now been exclusively using an e-cig for at least 2 months. The results, which were published in the Journal of Addiction Research & Therapy, express a contrary opinion to previous tests on animals and cells which suggest an increased susceptibility to respiratory infection. Of the 941 participants, 29% reported no change, 5% reported a worsening in such infections, and 66% reported an improvement. 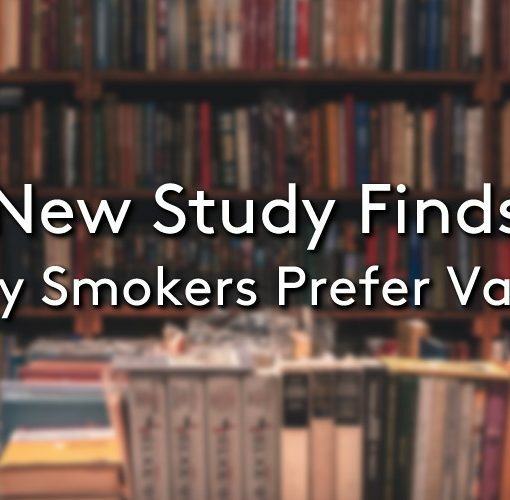 The need for more comprehensive studies is expressed within the results, due to the fact the information was gathered from self-selected participants, people who chose to partake of the study online, however this can be taken as a positive result from real people about their experiences thus far with e-cigarette use. 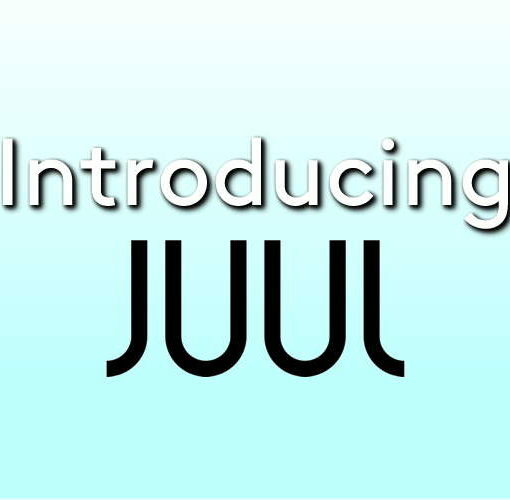 It is hoped that this research will pave the way for more extensive research on human participants which will give a more realistic result as to the effect e-cigarettes have on respiratory infections. Organisations such as Public Health England have reported research showing e-cigarettes to be ‘at least 95% safer than smoking’, however there is still work to be done to get these facts circulating with current smokers. The more research that can be carried out into e-cigarette use the better, as the number of current smokers who still believe vaping to be just as harmful as smoking is alarmingly high. This information is stopping those who could successfully quit smoking with use of an e-cigarette from making the switch, fearing that they are swapping one harmful habit for another. This is entirely not the case, and the more information that can be gathered to support this, the easier it will be to spread this information to those who are currently misinformed. It is also reassuring to those who have already made the switch, to know that not only have they made the decision to lead a healthier lifestyle and avoid the damage that prolonged smoking could have done to their bodies, but smaller issues such as lung infections may also visibly decrease. 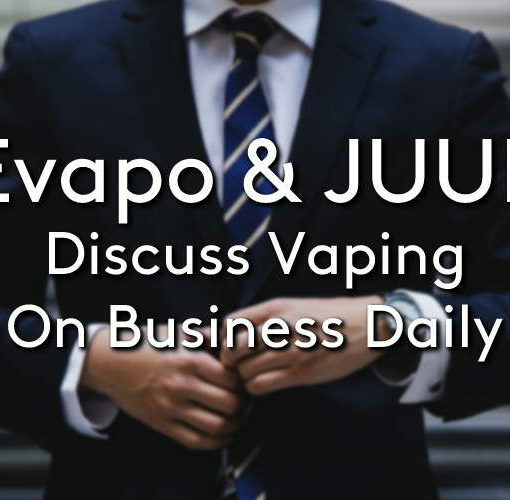 If you would like to learn more about e-cigarettes take a look at our blog, or pop in to your local Evapo store and speak to a member of our expert team. You can also shop our full range of products and solutions on our online vape store.